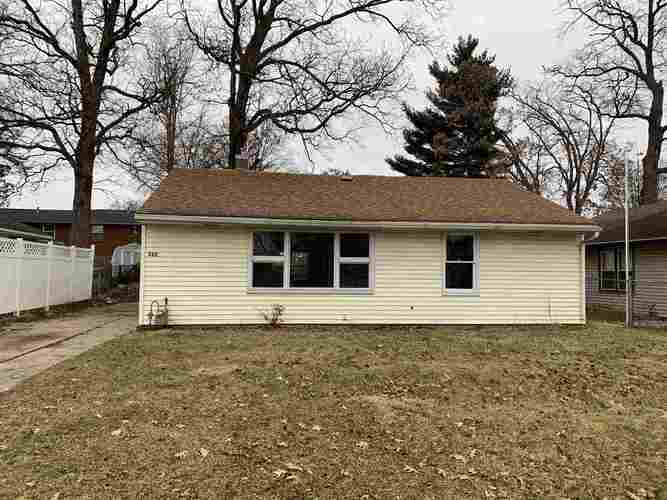 This is a 3 bedroom 1 bath is full of new updates!, new carpet and paint. All new stainless steel appliances and Water heater. Back porch has been turned into a 3rd bedroom or use it as a family room that has nice windows and light with french doors. Furnace and water heater are newer. Second bedroom has some built in shelving cabinets for extra storage.